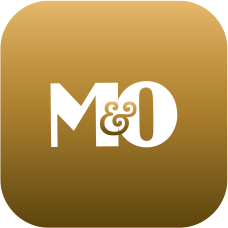 You can pay M&O by using a credit/debit card or via Paypal. Just click on the button below and start your purchase. Follow the simple steps, if you do not have a Paypal account, just follow the option: Don’t have a PayPal account. *Paypal’s payment system has a 3.5% service convenience fee.